Venus was born in rescue to mum, Star.. She has now found her lovely new home in Nottingham..
Tiger was handed in with three of his litter mates as there owner was unable to find them homes. 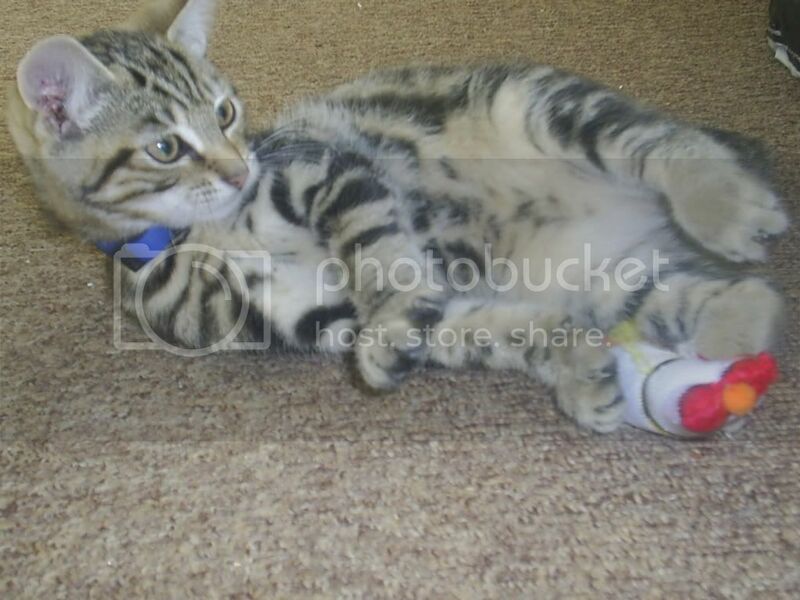 Tiger has now found his home in Chilwell, Nottinghamshire..
Tainy the BSH came in as a stray cat from newark. Extremely underweight and ill with a bad stomach and high fever it took some weeks to get her better before she could be vaccinated and such.. Tainy has done real well and gained almost 2KG.. She has found her new home in Leeds. Jessica was transferred to us and was only 12 weeks old when she came into rescue. She was a nervouse wreck at 1st and had broken front teeth, but with time care and love given by her foster family Jessica grew in confidence and is the most well behaved and loving girl ever.. Jessica has now found her home in Solihull, West Midlands..
Tom came into rescue after his owners life changed and has now found his wonderful home in Nottinghamshire. Electra was born in rescue to Star who came in heavily pregnant with her third litter at 2 years old! Electra has found his new wonderful home in Nottingham. 10 Chicks came into rescue after being left abandoned! 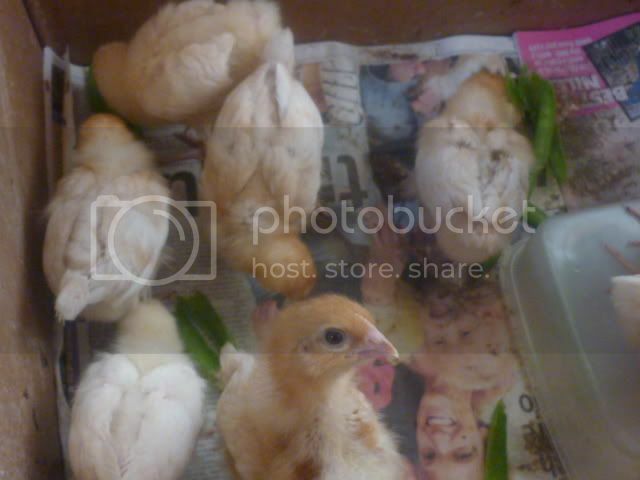 All chicks have found there wonderful new homes to live. 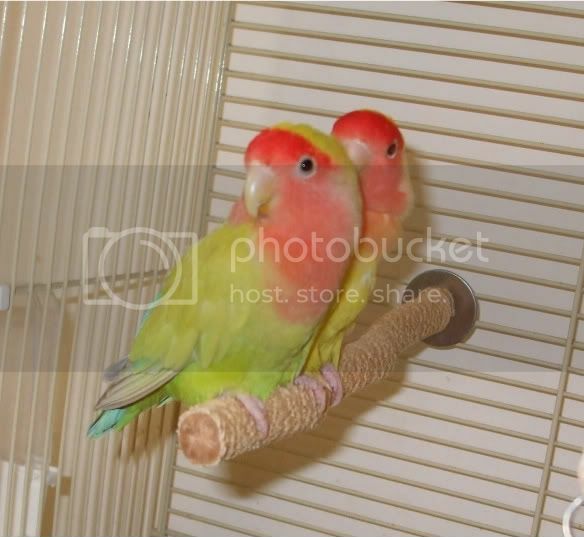 Mango & Kiwi are two Love Birds that came into rescue with several other animals after being removed from a hoarders house.. After a few months in rescue they have found a wonderful new home in Berkshire. Buzz is 12 years old and came into rescue after he lost his owner tragicaly through dieing.. We went to collect Buzz from his owners house and it was apperent Buzz was unsettled and knew what had happened. Buzz did greive for a few days but settled in well at the rescue with lots of TLC and it wasn’t long at all before he has found his wonderful forever home in Nottingham. 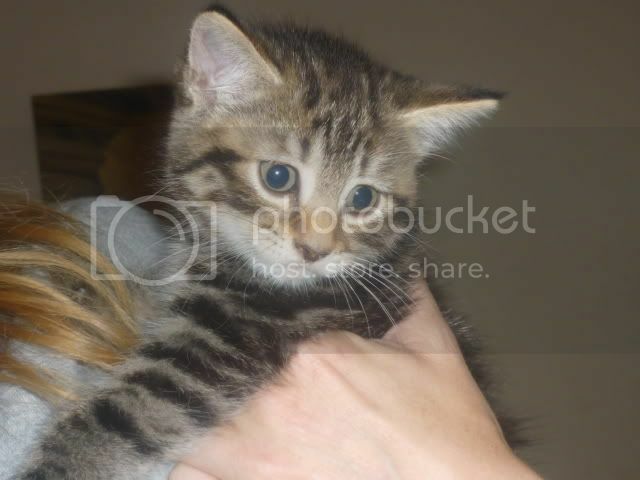 Cain the little tabby kitten who came in wioth litter mates has now found his new home in Nottingham. 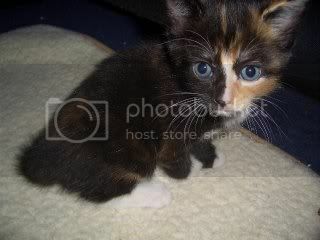 Lilly who is sister to cain and Tiger above has also found her new wonderful home in Nottingham. Bliss the 9 month tabby who was seen by a member of the public being abandoned in a box on Colwick park, where she had not long had kittens, but had non with her! 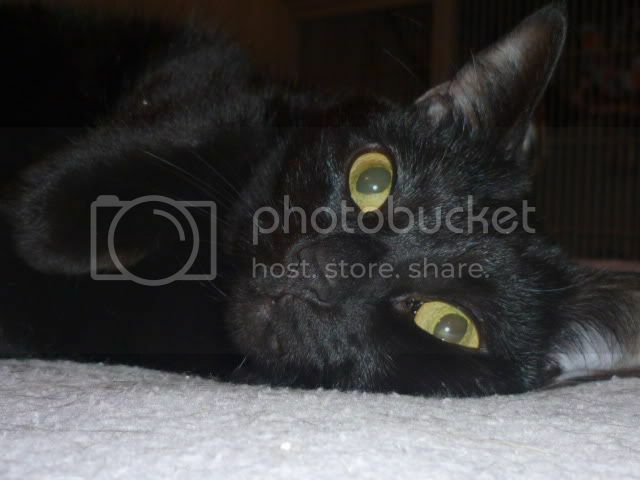 Bliss despite what had happened to her never held a grudge against humans and is a very loving and playful girl. 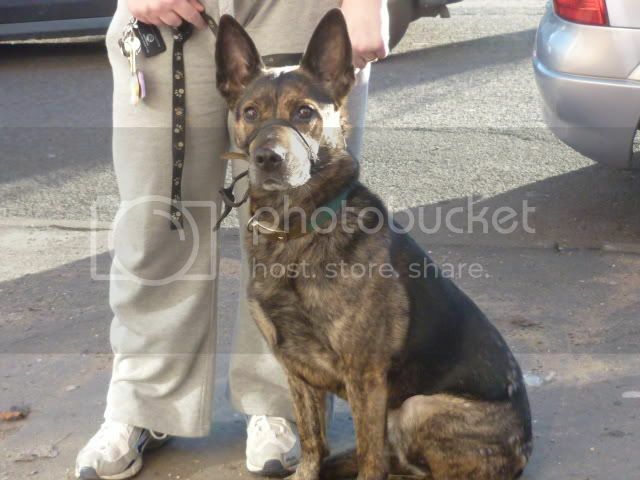 Bliss has now found a wonderful home also in Nottingham.. Wonderful Star who came into rescue heavily pregnant on her 3rd litter at only 2 years old has fianly found her new wonderful loving home in Nottingham.. Star can now live and be loved with no more babies to rear..
Smokey & Tom came into rescue after the families daughter showed severe allergies to them. They persavered for 2 months in the hope their daughter would build an immunity up to them but she didn’t. 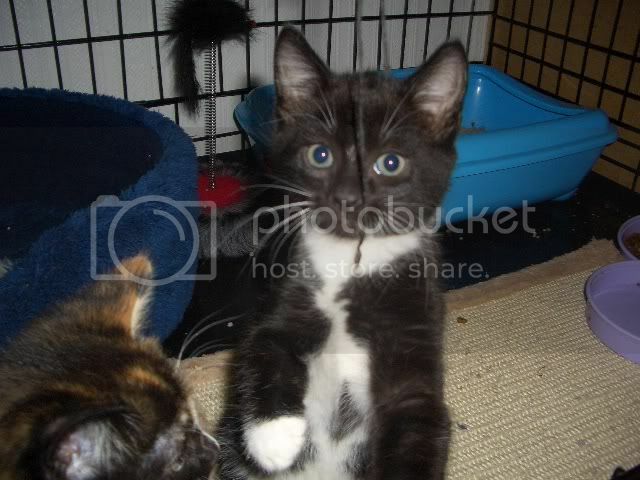 Both kittens weren’t in rescue long at all before they have found a wonderful new home in London! Ruby the 20 month Staffie wasn’t in rescue long at all before she was adopted, but who could not resist her, she is a lovely calm sweet natured girl who gets on well with everyone and every animal.. Ruby came into rescue due to changed circumstances in her home. She has now found her new home in Derby. 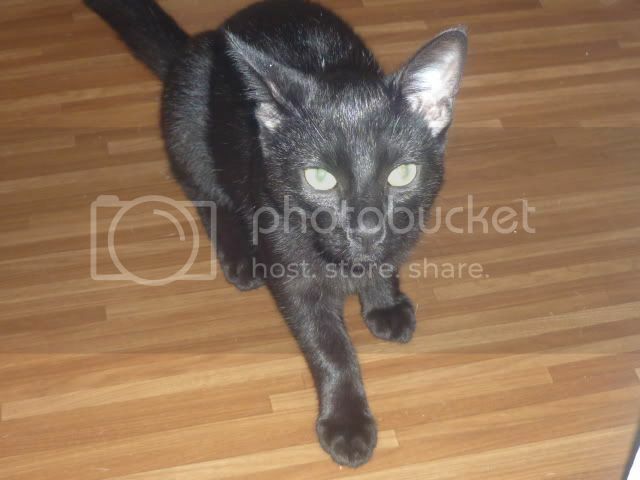 Magic came into rescue after changed circumstances in his owners life.. Magic is a sweet oriental kitten and though a little shy at 1st he shows his lovely self once he knows you. Magic has found his new home in Nottingham. ROXIE at long last after being in rescue for 9 months has been adopted! Roxie came into rescue when her owners were moving and couldnt take her with them, due to no space at other rescues local to her in London Roxie was going to be put to sleep.. We was asked if we could help so we arranged for Roxie to come to Nottingham in a foster home. Roxie is an amazing older dog, energetic and full of life loving everyone.. How she was never adopted earlier is beyond me.. Roxie had to move foster home to Corby as her fosterer at the start wasnt a long term one. 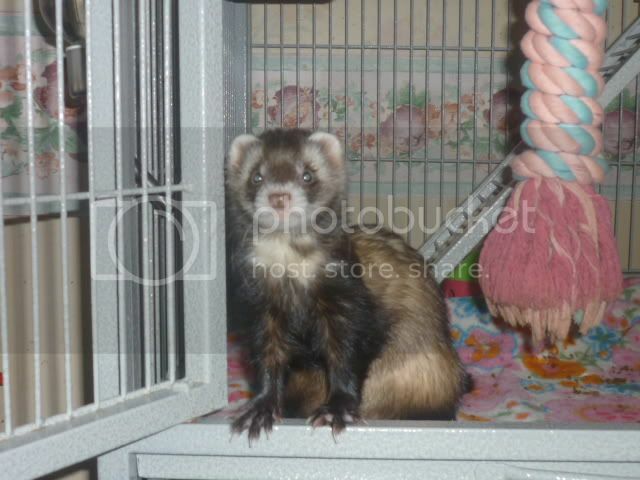 After a couple of months in her new foster, Debi fell in love with her and Roxie grew attatched to Debi so Debi has now adopted Roxie..
Lolly was one 3 ferrets that came to us via a ferret hotel that was left abandoned.. All girls were very sweet and loving but didn’t get along together and had to be split. When they went to be spayed we sadly lost one under GA but Lolly and the other little girl were both fine.. We tried several times to get her in with other ferrets but Lolly wasn’t happy with them at all. 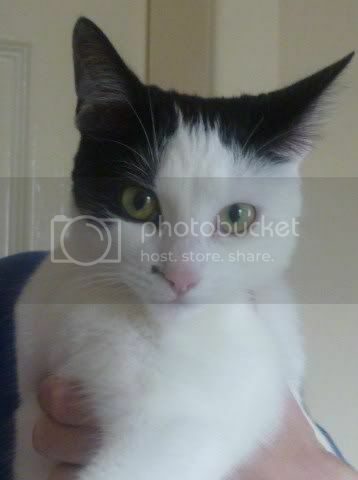 Lolly, now named Lilly has found her wonderful new home in Nottingham where she can live free in the home. Tiggs a wonderful 6 year old tabby and white girl was in rescue some months with no interest, yet she is the most loving and playful girl you can imagine! She came to us from south Wales. 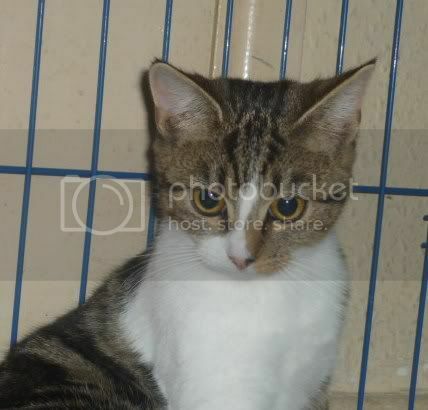 Tiggs finaly caught the eye of a lovely family and has now gone to live with them in Nottingham. 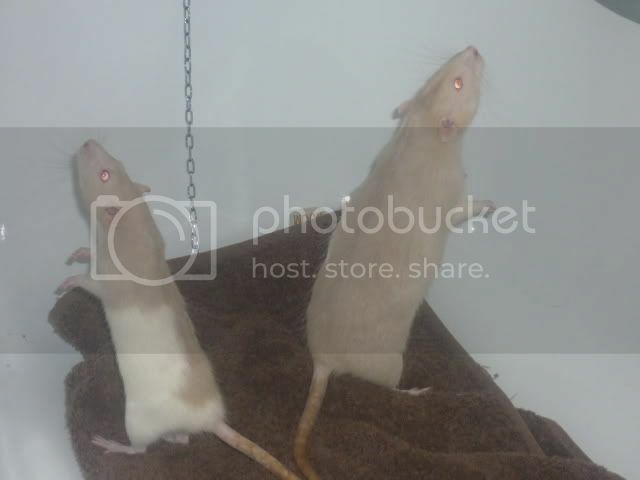 A group of 5 male rats that came in from south-end-on-sea on a large scale rescue have now found there loving new home in Derby. Roxy & Cocoa have at long last found a wonderful new home in Cornwall! They came under the rescue after their owner had to work very long hours and desperatly needed to give them more time and she couldn’t. Hilda the lovely exoctic 11 year old girl came into rescue when the families 2 year old scared her.. Hilda is a wonderful loving laid back girl and has now found her home in Newark. 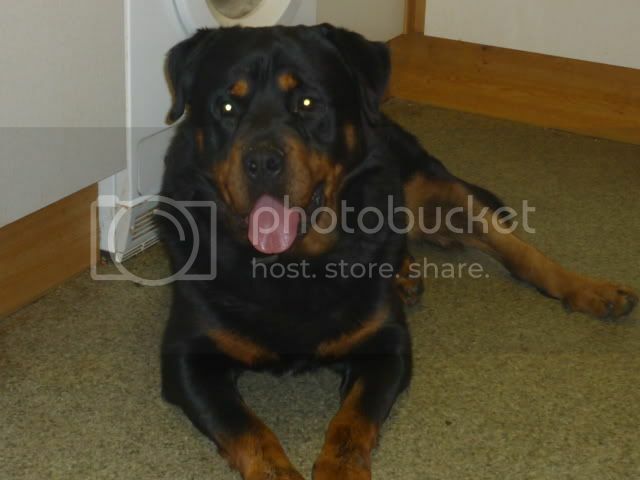 Blu is a 6 year old Rottweiler who when was no longer wanted by his owners was just let out the door to wander off and fend for himself, there was also several others let loose also. We only caught two, Blu and another boy older who was so neglected and in pain, suffering badly he had to be pts to end his suffering as it was just to far gone to help him.. Blu showed signs of pain at his back end when touched and would snap bless him, after seeing the vets it was discovered it is because he has arthritis so pain releif and suppliments have been given to him. He also had burn scars to him and was terrified of people with cigarettes which indicated the burns were from cigerettes.. Blu has now found a wonderful home in Nottingham where he is best friends with a young patterdale and has lots of gentle walks..
Bridgette came into rescue after she was no longer wanted anymore. She is a very sweet girl and so friendly and loveable. 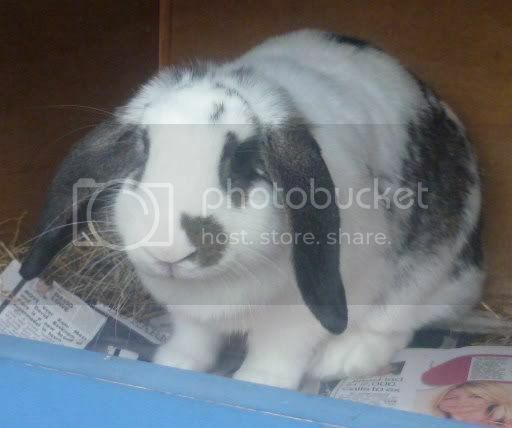 Bridgette has now found her wonderful new home where she has bonded well to another rabbit. Merlin came into rescue after he was removed from a hoarders house in terrible conditions. he had never been handled and was terrified of everything, fed nothing but oats. It took a few months to wean him onto rabbit food and hay to build his confidence up but he got there and became a wonderful perfect house bunny. Merlin (now named Benton) has now found his wonderful new home in manchester. Bex the patterdale came into rescue after her owner had to go back to work full time and work away.alot. She is a wonderful high energy dog true to her breed and loves everyone. 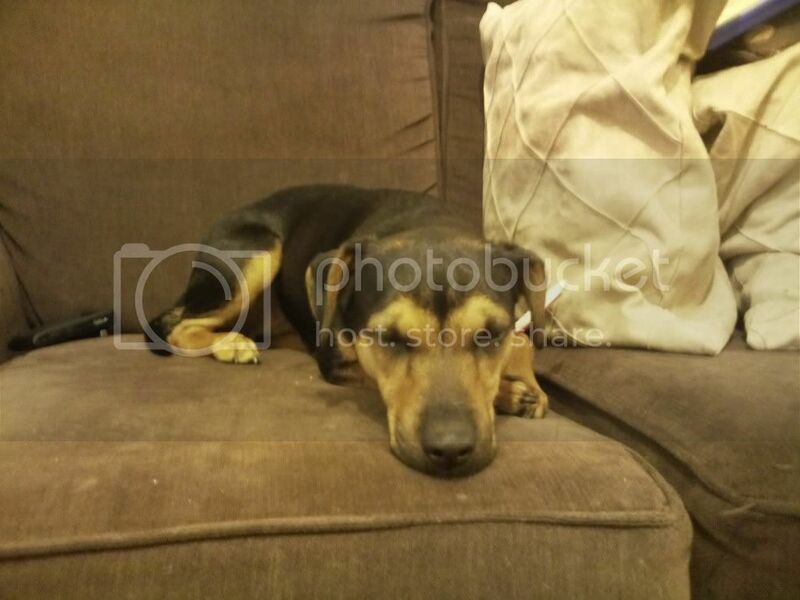 Bex has found her new home in London where she gets several walks a day. Summer was seen being abandoned in a box on a big park and Nottingham and was taken in by some people who brought her into rescue.. Summer has now found her lovely new home in Ilkeston, Derby. Tinks came into rescue after her owner was moving abroad and couldn’t take her with them. Tinks went straight into a foster and it wasn’t long before her foster mum and dad fell in love and have now adopted her. Minky and Lilly & Samson and Delilah came into rescue after there owners circumstances changed. Both pairs have now found wonderful new homes in Derby and Staffordshire. Nosey, Drummer, Pyper & Macey have all found a home together. Nosey had been in rescue for some months where as the other 3 hadn’t been in rescue long at all before all 4 were adopted by a lovely couple in Nottingham. 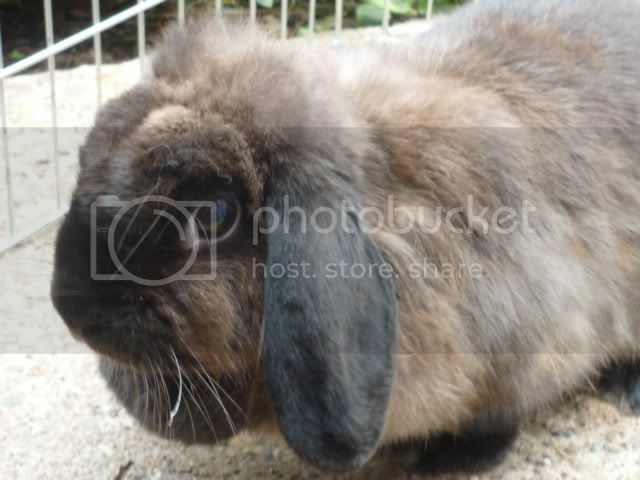 Lily a sweet lop eared rabbit came into rescue after she was no longer wanted and her home (hutch) was sold leaving her alone with no shelter in the garden. Lily is a sweet girl and has found a wonderful new home now. Little Alfie found himself in rescue due to part of our throw away society. He was found simply thrown away in a box at the bottom of a rubbish shoot in some bins behind a block of flats in Nottingham. Alfie (named by the rescue) was scared when he came but soon learnt to trust again. He showed to be a happy and confident little boy who loves people and to play. Alfie wasn’t in rescue long at all before he found his new home in Nottingham. Sweet Little Dior a 5 month old kitteno came who came to us via womens aid has now found her wonderful new home in Castle Donnington..
Willow & Aleca were originaly two of the south end rescue girls who had found a home but came back to rescue after a sudden change in circumstance that was un forseen happened. 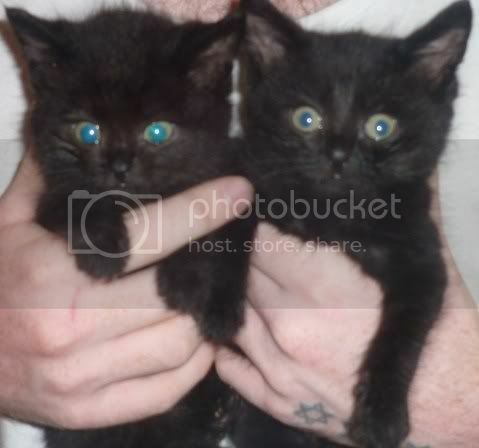 These two sweet little does have now found a new home in Corby Northants. 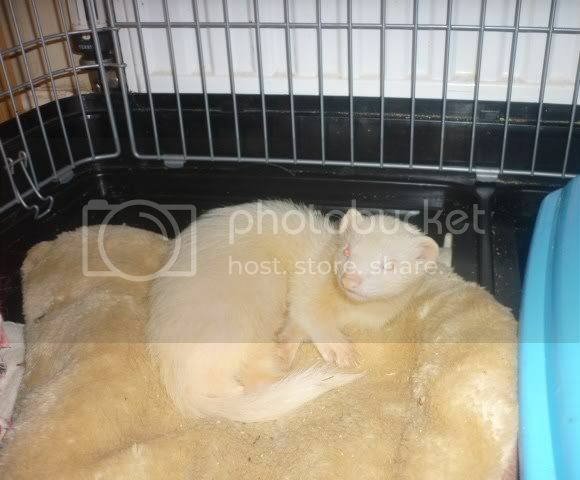 Nipper the little ferret who came in early last year as an abandoned ferret has now found her home in Nottingham! 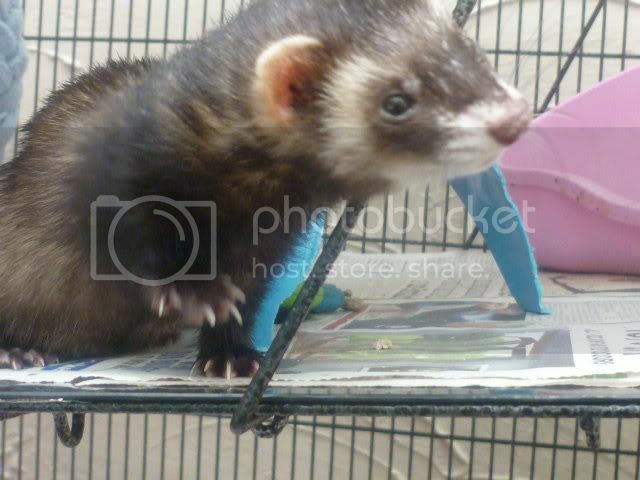 Nipper didn’t get on with other ferrets but loved cats and her two best friends were two rescue cats in Shadow and Tigger.. Shadow was rehomed so we looked for a home with Tigger and Nipper together which no body wanted. The people who adopted Shadow came back to us and fell in love with Nipper so have now adopted her also. Now Nipper and Shadow are re united again. Nugget came into rescue when him and another male rabbit started fighting.. Both were un neutered and the family couldnt afford to have both done. Nugget has now found his new home with 2 other rabbits and is being bonded via the rescue to them..
Bruno came into rescue after his second home handed him in to be destroyed because he is meant of to of jumped at them with a curled lip (through assesment we found his lip sometimes sticks to his teeth) Bruno had a terrible life with the first 2 years locked in a cage and fed through the bars, signs of fear and being hit.. He had been very mis understood which almost cost him his life when we saw an appeal on Face Book for him for urgent rescue space needed, hours before he was due to be destroyed. Bruno showed clear signs of fear at first but aftera few months in rescue and time and rehabilitation given to him he soon over come the fears and blossomed into a wonderful boy. Bruno has now found his wonderful new home in Derby where he gets lots of attention, love and walks and is very happy. George a 4yr old bearded dragon came into rescue very cold, dehydrated and amaciated. We didn’t think he would make the first night but after sitting with him moving him from one end of the viv to the other to help regulate his body tempreature, syringing Avipro into him and rehydrating him he pulled through and made a wonderful recovery. Gearoge has found his much loved home in London. 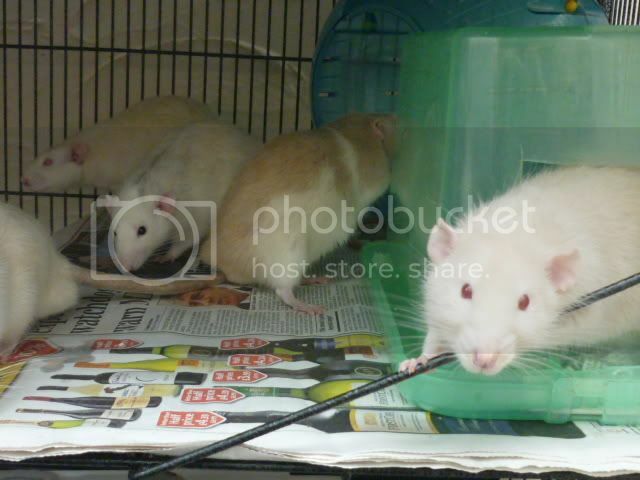 Stanley the lone male rat came into rescue after getting hormonal and agressive to cage mates. We had him neutered and worked on handling him and he settled down wonderfuly. 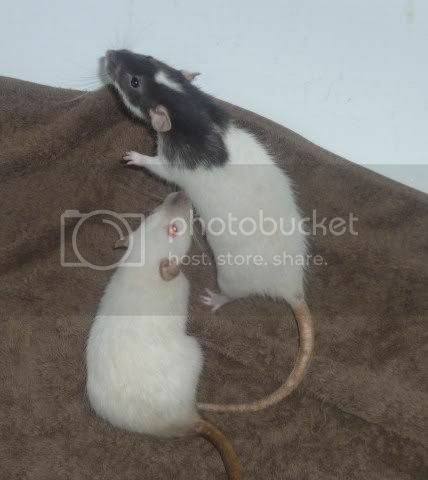 Stanley has now found his new forever home in Blackburn living it up with other rats. 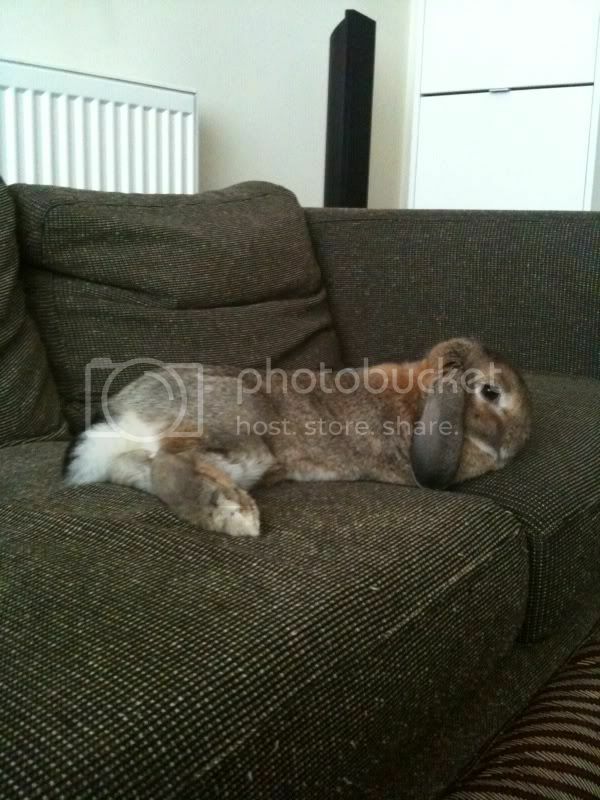 Hannibal is one of a few rabbits that came in that were left to roam and breed out of control.. He did have severe bite wounds that had caused deep abscess under skin with infections due to being entire and fighting with other rabbits.. Hannibalhas now found his lovely new home in Chilwell with his foster mum as he settledin so well and bonded himself to another rabbit there that was a pet and that non of use wnated to split him from..
3x 9 week old kittenscame into rescue when a lady had taken in an old neighbours pregnant cat they had left behind. 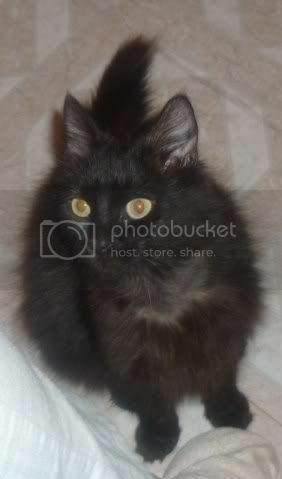 She has kept mum and she has been spayed and now all 3 kittens have found there lovely new homes. The 2 black ones in Nottingham and the Tabby girl in Oldham, Lancs. Luci and Sophie came into rescue when we was passed there details via our vets. The couple were wanting to start a family and the girls weren’t apprently using litter trays. In rescue both girls used the litter trays fine and have now found a wonderful home together in Nottingham. 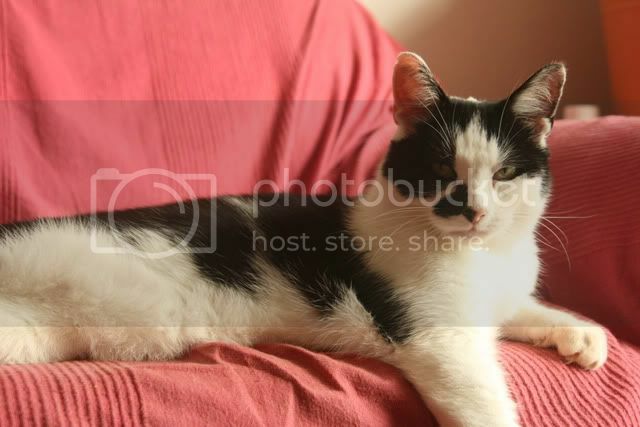 Sammy is a 6 year old male Tabby and White cat who came into rescue after sadly his owner died suddenly. 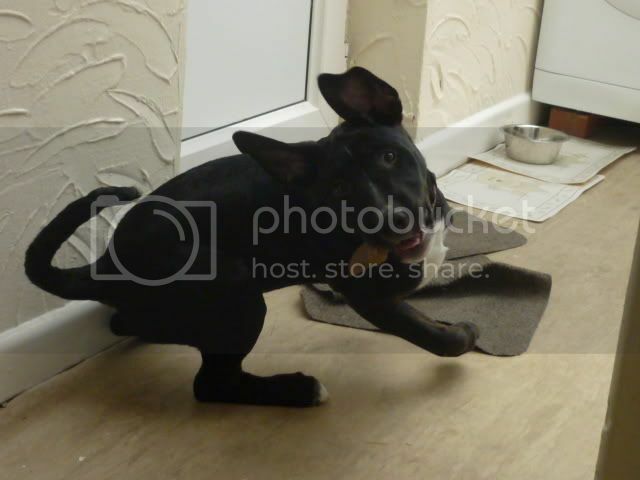 Sammy settled well into his foster home and it wasn’t long before he was adpopted and has his new home in Nottingham. Reggie & Ronnie were both approximatly 14 weeks old and was handed into our vets as strays. However we beleive they weren’t strays as they were found together on a main busy road and soaked in and stained yellow from urine and feaces!! 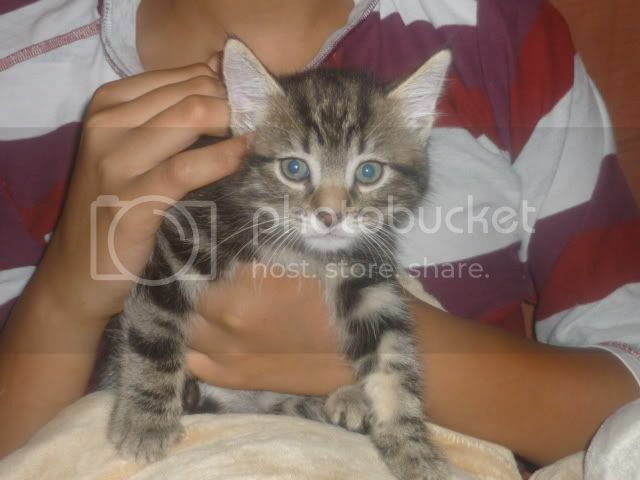 One boy particularly was very bitey and bit through my thumb.. After time and paitence both these boys came along way.. They are now being handled without feral gloves and have learnt when the cage door opens to come to the door and sit on the ledge to be picked up..Reggie can still try to odd nip but is very rare now and Ronnie has stopped biting.. Both boys have found there wonderful new home in Nottingham along witth Cody another hob we had in rescue. 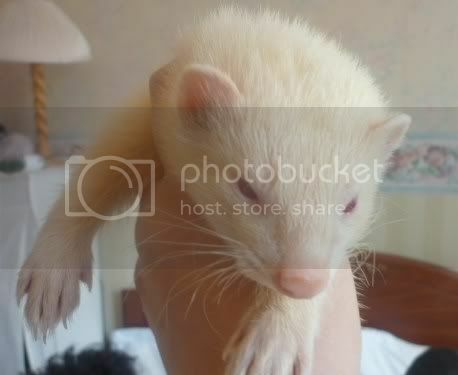 Bubba was handed into rescue as a found stray in Doncaster weighing only 500g!! Poor Bubba was literaly skin and bones. He gained weight fantasticaly and weighed in at 1.5KG. 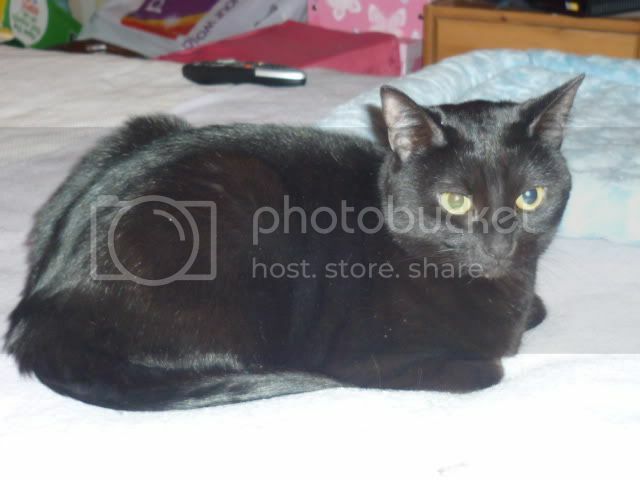 He is roughly aged between 4 and 5 years old and very friendly. Phoebe came into rescue from a much loved home and family who could no longer care for her due to terminal illness.. Phoebe found her wonderful new home in Peterborough with a lovely gentleman where she will get lots of love and one to one. 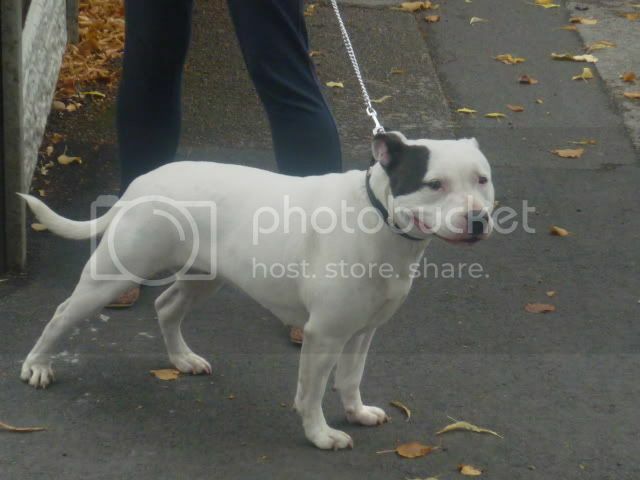 Lulu sadly had to come back into rescue due to long term illness of her owner. It wasn’t long before she found her home again in Hucknall Nottingham. Flower is a blue/cream exoctic cross girl who came to us via another rescue. Flower came in with cat flu but has been treated and recovered very well. 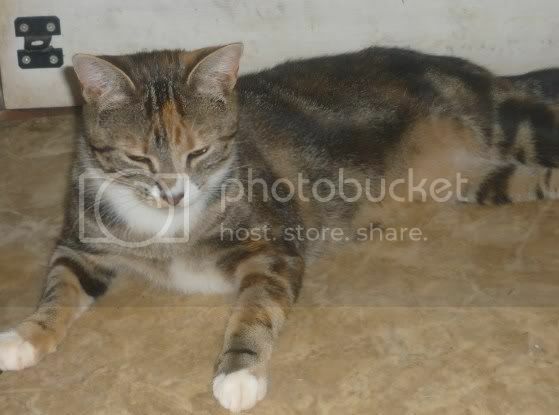 Flower is 2 years old and a very effectionate girl who can be vocal when she wants feeding and fuss. Flower has found her wonderful new home in Calverton Nottinghamshire. 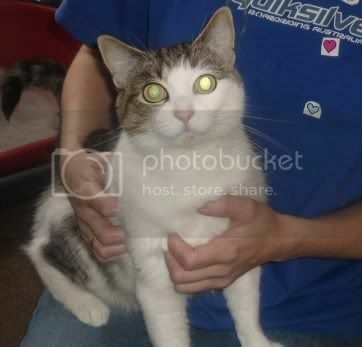 Stumpy came from Hounslow Council where he was handed in as a stray and his owners had chopped his tail off! Due to stress he has had bladder tension and was cathiterised and received treatment for this. Despite all this Stumpy is a very sweet boy, loving and calm. Stumpy has now found for his wonderful forever home! Kadaj & Thundercracker are 7 months old and a very sweet boys that were handed into rescue due to change of circumstances. They have now found there new home in Nottingham. Missy was 19 months old when she came into rescue and was sadly in rescue for 1 year and 2 months before she finaly found her wonderful new home in Retford, Nottinghamshire. Missy is a wonderful American Bulldog who loves everyone. Tilly is a 6 year old Black Ragdoll cross female who came into rescue after her owner was moving and could no longer cope with her due to ill health.Tilly is a sweet girl who had a flea infestion which caused severe allergies and had to have a dental to remove most her teeth. Tilly has now found her home in Nottingham. Millie is a 3 year old chihuahua x terrier who has come into rescue due sudden changed circumstances in her last home. 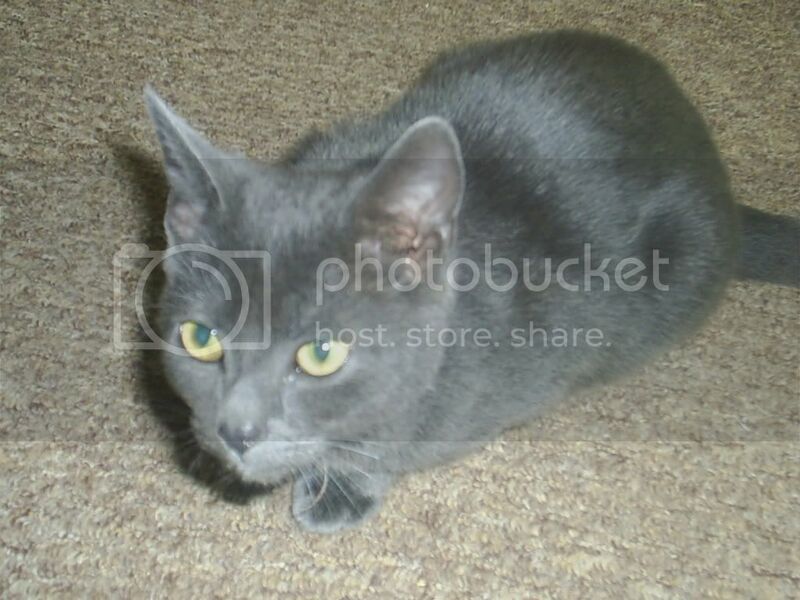 Millie is a sweet natured little girl and very submissive. When you rub her belly she smiles showing you her pearly whites 🙂 Millie has now found her wonderful home in Nottingham. Sandy the 10 year old yorkshire Terrier who came into rescue sadly after his owner died has now found his wonderful new home in Bedfordshire. 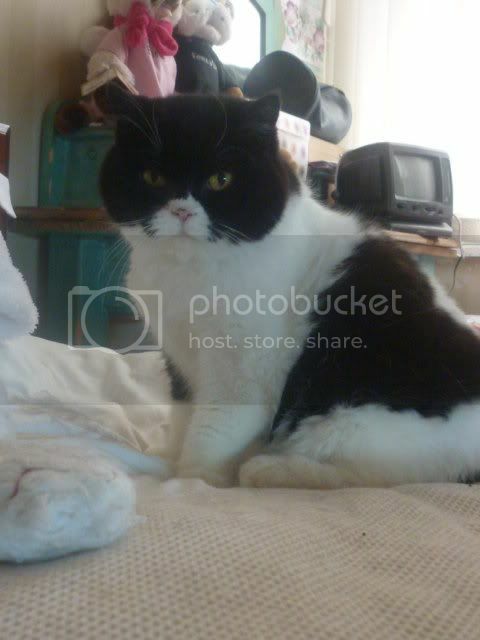 Billy is 4 years old and came into rescue as a obese stray! 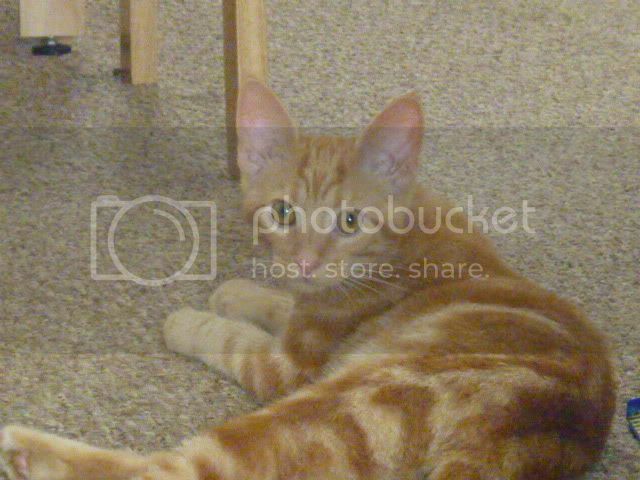 He had been roaming round going through windows and cat flaps heling himself to the neighbour hoods cats food! Due to this he got very overweight.. He then slowly moved himself into a ladies house permantly and though wild at the time soon became to love fusses and cuddles.. After over a year in rescue Billy has now finaly found his wonderful home in Nottinghamshire. Gizmo came to us via another rescue closing down and is 7 months old He was a very nervouse boy at times and once allowed time to settle into a new home came out his shell to show a very sweet and playful boy.Gizmo has now found his home in Nottingham. Razzle & Dazzle are 18 week old hobs that came into rescue after there owner couldn’t nip train them or litter train them. 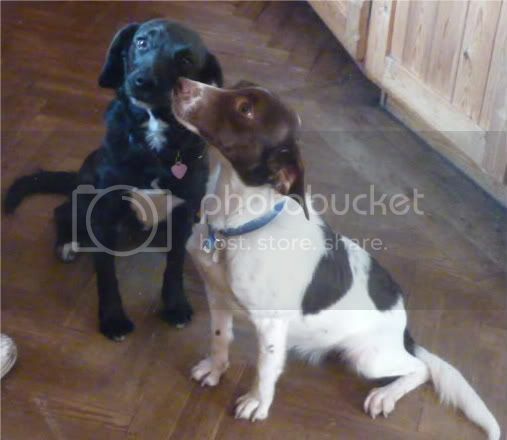 After both were handled dailey they soon came round and have become fun and friendly boys. Both have now been rehomed. Lily came into rescue after her owner had changed circumstance in her life style. Lily is a 14 month old Sappire winter white hamster who sometimes hissed and bit if handler wasn’t confident has now found her wonderful new home in Nottingham. 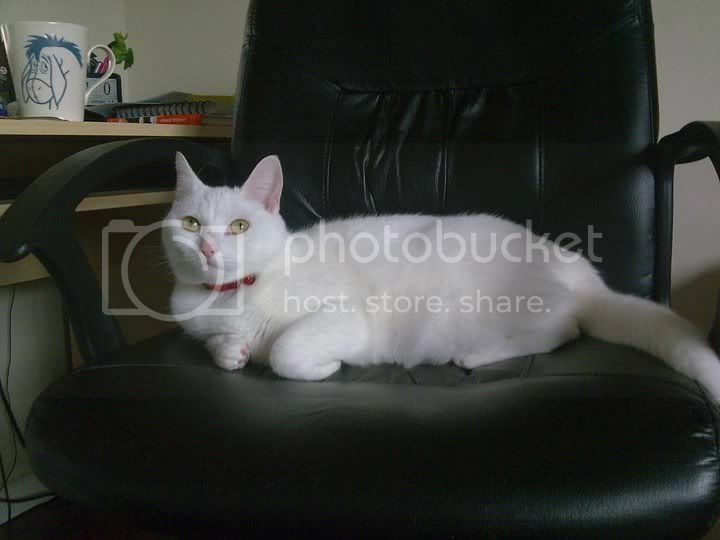 Blue is a 2 year old white female cat who came into rescue due to her owner being extremely ill.. Blue has now found her wonderful new home where she will receive lots of love and cuddles. 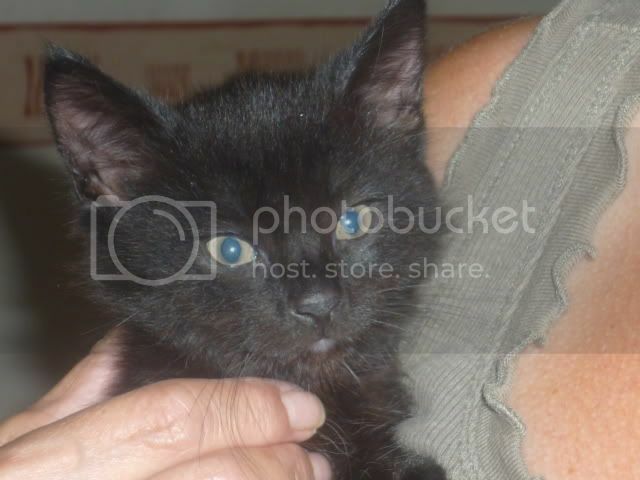 Ezio & Federico are 8 months old and came into rescue due to change of circumstances.. Both boys have now found a lovely new home together in Nottingham. After being found in a box at the side of a dual carriage way and in rescue 15 months, Fudge has finaly found his wonderful forever home! 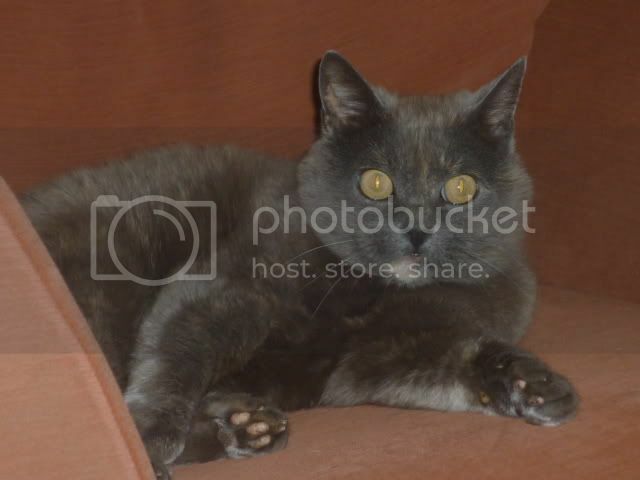 Cefer is 18 years old and excellent health! Cefer came into rescue sadly because his elderly owner has to move into residential care and unable to take him with her.. The lady had had him from a kitten. Cefer has found a lovely new home.